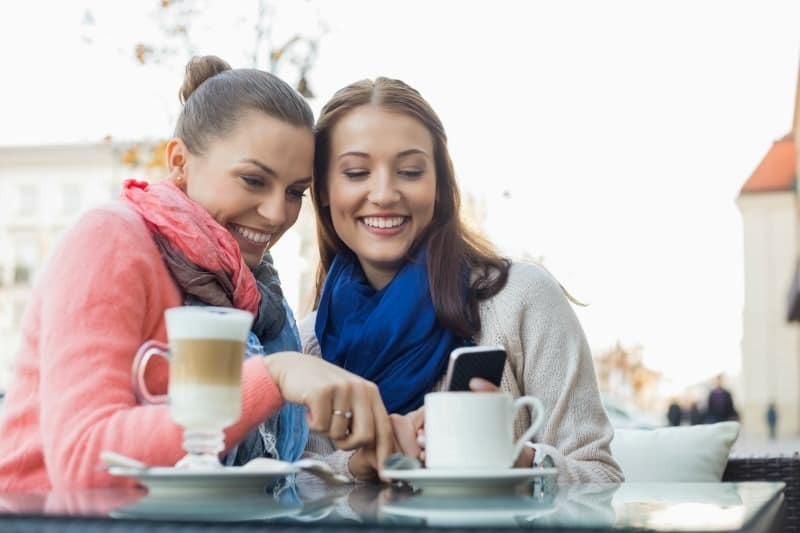 When it comes to learning social media, it can be incredibly overwhelming. With literally hundreds of new sites and apps available – with more popping up daily – it is hard to feel like you are really gaining any traction for your direct sales business. Whether you are looking to increase your business on Facebook, Twitter, Instagram, etc, here are five simple steps to help you master using social media for your direct sales business. Be picky about where you choose to be present. You don’t need to be on every single social media site that’s out there. In fact, that can be worse than picking just a few. Take a look at your business and analyze what sites would be best for you to be on. Facebook may seem like a must, as it reaches the most people, but will your business better benefit from something like Twitter? Can you get your point across in that short amount of characters? What about Instagram? Or how about Pinterest? If you attempt to be on every single site, and can’t keep up with posting as you should, it will look bad for your business, displaying that you can’t properly keep up. Look into what sites will be best for you to make it easier on yourself, and beneficial for your business. Write down a list of everywhere you need to post, and on what days and times you need to post there. Then write a list of possible posts to make. Set a schedule for yourself of when, where and what to post, you will thank yourself a few weeks after starting your new social media schedule. 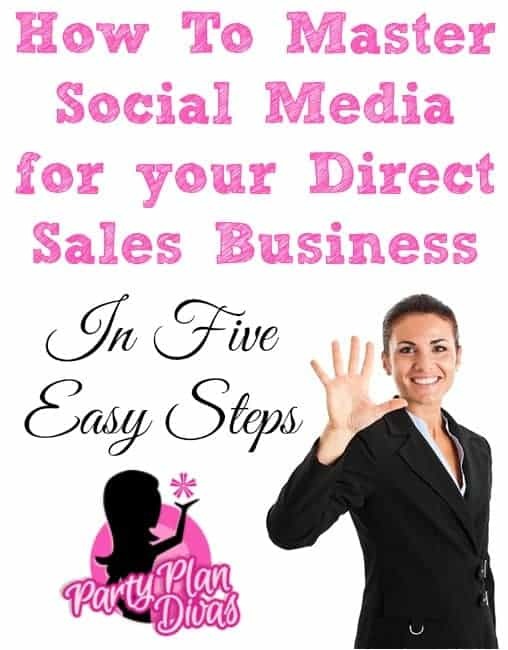 Like everything in the Diva Success System, social media has an important place in your direct sales business. Keep yourself organized and stress-free with a schedule. You can even use services such as CoSchedule and HootSuite to help you schedule posts ahead of time. No one wants to be sold to 100% of the time, so if your business page on Facebook, for instance, is 100% business, chances are you are not getting the engagement you are hoping for. Facebook’s algorithm is based on engagement, so post content that gets your fans active and involved. These posts include things like recipes, “life hacks,” viral videos, local happenings in your area, and asking engaging questions all while sprinkling in your sales, hostess rewards, and business opportunity. The more interaction your posts get, the better off your business will be. Link all of your social media sites. For each of your social media sites, you will want to link it with all of the rest. For example on your Facebook page, link it to your website, your Twitter, your Instagram, and any other social media sites that you use. This will allow your readers to easily interact and find you on all of those platforms. It is also best to have the same username on each of these sites – that will help with branding and customer loyalty because your customers will get used to seeing the same name over and over again, and remember it more easily the next time they need you. Don’t be afraid to expand. If you are on a great schedule, you post content when you should, it’s gaining interactions and your readers enjoy it, try adding another social media site to the mix. Test the waters and see what happens. Either it’s going to be fantastic and your followers will join you, or you will find that it’s just not best for your business right now. And that’s okay! Society today is filled with so many different social media sites, it’s okay to be picky!